Your vacation time is here. But what happens when your spouse refuses to let you travel with your child? 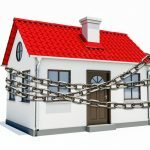 My spouse and I have just started our family law matter and he/she refuses to let me travel outside of Canada with my child! What do I do? Does your child need travel consent? 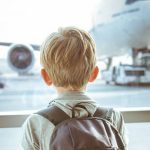 When both parents have joint custody of a child (and depending on the terms, sometimes even if only one parent has sole custody), a travel consent is required. This shows that the child has permission to travel abroad from every parent (or guardian) who is not accompanying them on the trip. A travel consent applies to a child who is either traveling alone, with only one parent/guardian, friends, relatives or a group (e.g. sports, school, musical, religious). 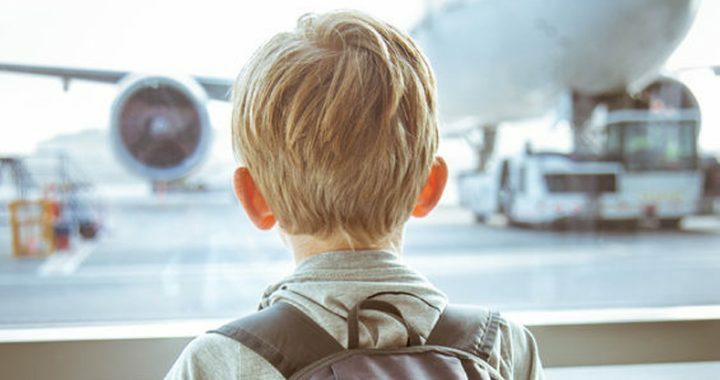 Although there is no Canadian legal requirement for children to carry a travel consent, a travel consent may be requested by immigration authorities when a child is traveling abroad. Failure to produce such consent upon request may result in delays or refusal to enter or exit a country. Furthermore, it is highly advised that even in situations where a parent has full/sole custody, they obtain a travel consent from another parent who has access rights (also known as visitation rights). What happens when your non-traveling spouse refuses to consent? 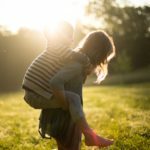 So what happens in a situation where a travel consent is required for a parent to travel with their child without the other spouse (i.e – when both parents have custody) but the non-traveling spouse refuses to consent? The only court appearance that will decide if the child is able to travel is a Motion. 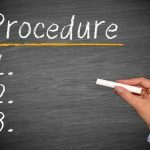 In these situations, a judge will evaluate the matter even though one of the child’s parents refuses to consent to the trip. However, keep in mind that Ontario legislation does not allow a motion to be brought prior to a Case Conference or first court date except where the matter is urgent and meets the “test of urgency”. If a Case Conference (a meeting between the spouses, their lawyers and a judge to discuss the issues that need to be settled) or first court date has not occurred yet, then a Motion will not help you travel with your child. The only way a Motion can be heard prior to a Case Conference or first court date is by bringing an urgent Motion. What is considered to be a an urgent Motion? The law allows for urgent Motions in the case of immediate danger, health or safety that cannot wait until after a case conference or first court date. Currently, there is no clear-cut test for urgency and the circumstances are judged on a case by case basis. However, if one party can demonstrate and convince the court that traveling with the child or restricting the child from traveling meets the test of urgency, then they can be successful in bringing this type of Motion. Did this article answer your questions or concerns about travel consent for your child? If you would like to speak with one of our lawyers regarding further issues related to child custody or access please contact us at (416) 840-1475 or schedule your free initial consultation here. 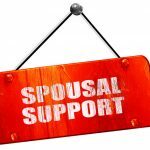 ← Do I have to pay spousal support?